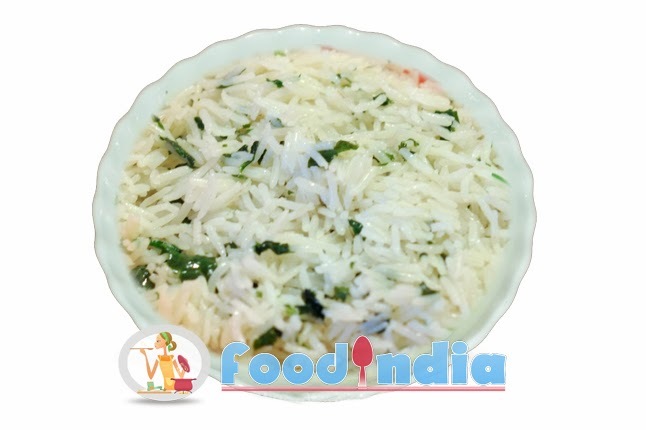 Plain rice is also known as bhat in Gujarat. Gujarati’s can never complete their meal without rice-dal. You can try this plain bhat with Gujarati dal, moog dal. Step 1: Take pan first put rice and water in sauce pan and leave to boil for 7 to 8 minutes. Step 2: After 8 minutes off flame. Step 3: Serve it with rice and sabji.